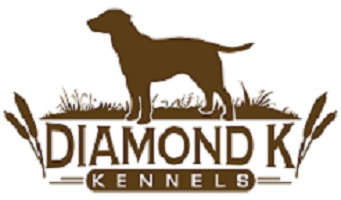 Welcome to Diamond K Kennels! We are now taking deposits for reserving picks on three outstanding litters!!! Check out our litters page. 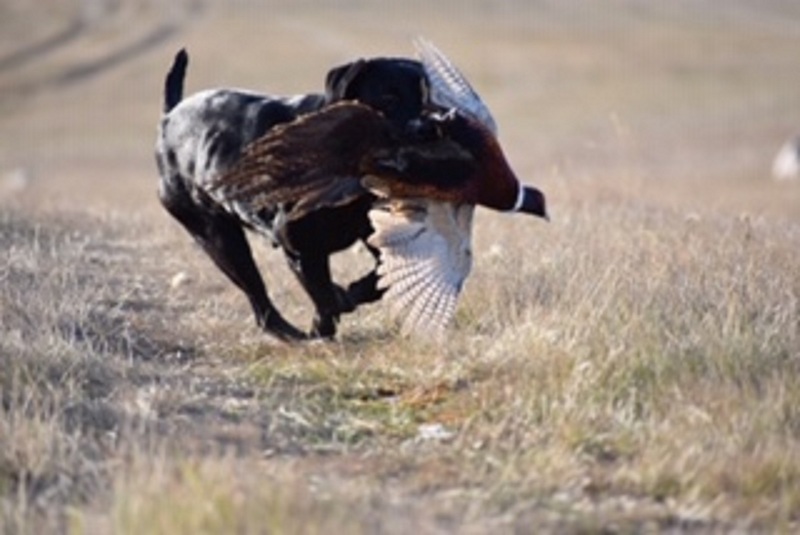 Located in Southeast South Dakota, Diamond K Kennels provides training for your hunting dog specific to your needs. We are also dedicated to breeding and raising fine pointing and retrieving Labradors with our Puppy Guarantee. Whatever your needs are we will do our best to accommodate you. Whether it is training your hunting buddy or finding that special new dog, we are here to serve you. ©2014-2019 Diamond K Kennels. All Rights Reserved.